Your website should speak directly to your customer or client. The web site should be easy to navigate, instill confidence in your company and visually promote the quality of your goods or services. This is particularly important when marketing on line and securing payments through your ecommerce web site. 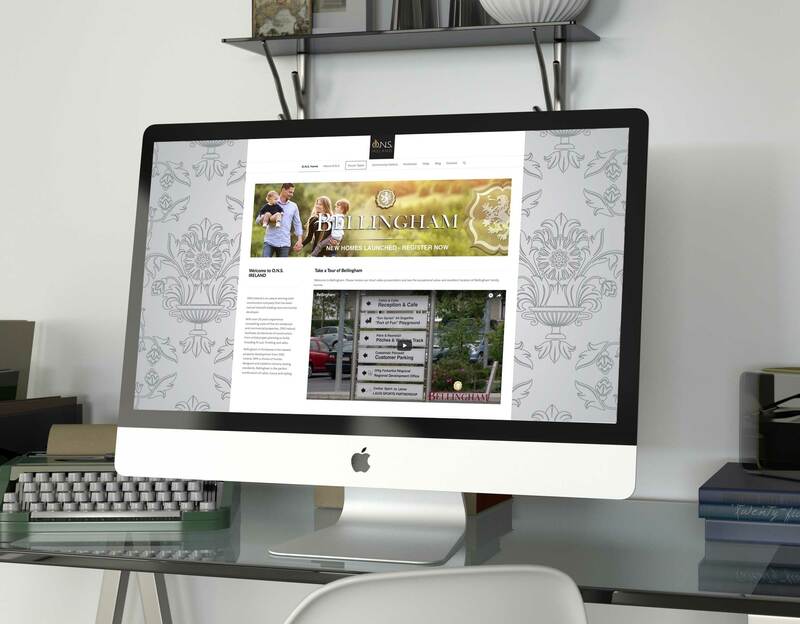 Reality Design are skilled in the design and implementation of professional websites. 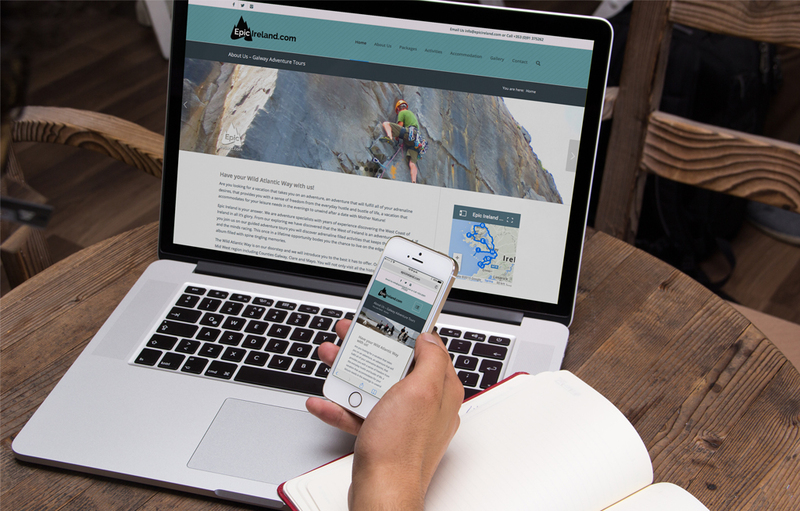 Our design and development is partnered with ongoing support to secure, maintain and update your website or help you incorporate SEO into your site. We will work with you to develop a solution which fits your company and achieves your digital ambitions. Established in 1992. ECC is supplying quality construction, fencing & pallet timber products to the Irish and UK markets since 1992. Reality Design designed and developed the web site which incorporates all the product range, specification sheets, and company background and careers. The core business of O’Malley’s, for the past 40 years, has been house building and since 1971 in both Galway and Dublin. 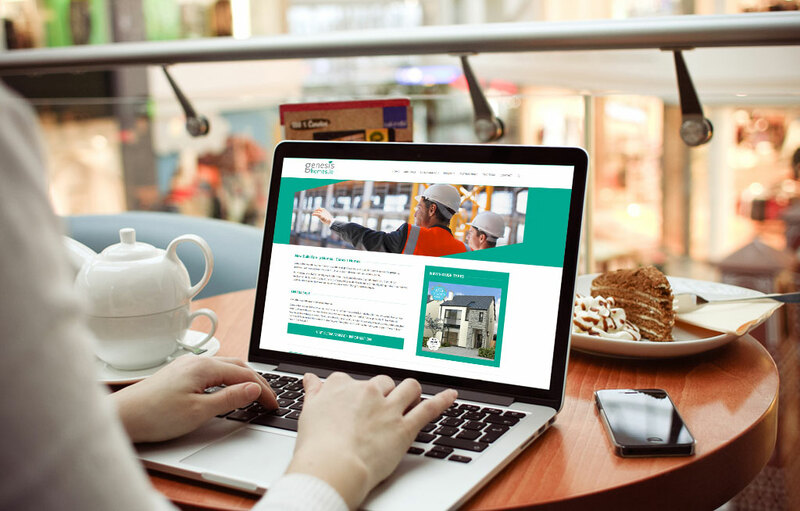 The O’Malley website offers the national potential home owner audience an convenient online space to see the high quality homes available, the history and philosophy of the company. Reality designed the Logo, brand, brochures, advertising, signage and web site. Epic Ireland offers adventure vacations on Ireland’s Wild Atlantic Way. As the majority of their customers are from outside the area, a comprehensive web site was required. Reality, designed and developed the responsive web site with payment functionality. Genesis Homes are primarily a quality home building company. 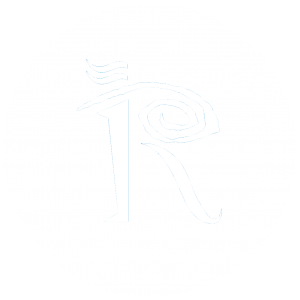 Reality designed their logo, branding , advertising, signage and web site. The web site allows the company a platform to display and inform future buyers with all the details to help with the decisions of a home purchase. 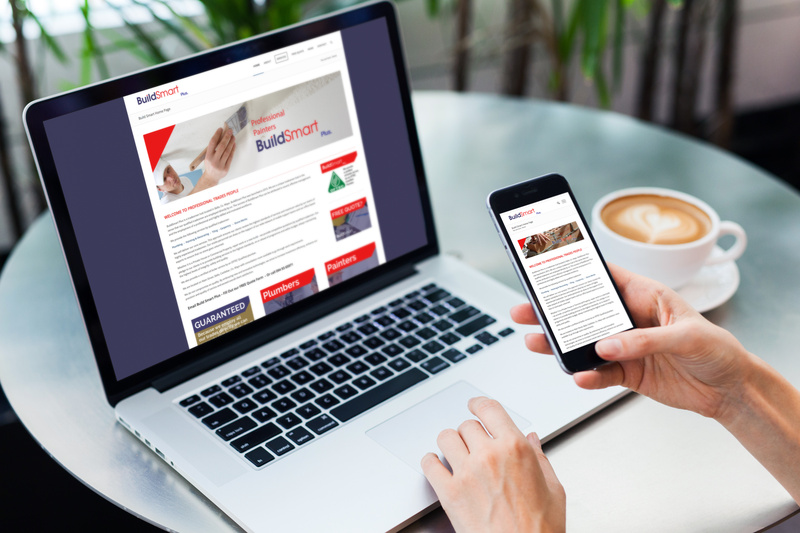 BuildSmart Plus is a tradesmen hub located in Balla, Co. Mayo. BuildSmart Plus was launched in 2015. A unique tradesmen hub providing qualified tradesmen for direct contract projects. Reality Design designed and developed the web site which explains the range of service available. 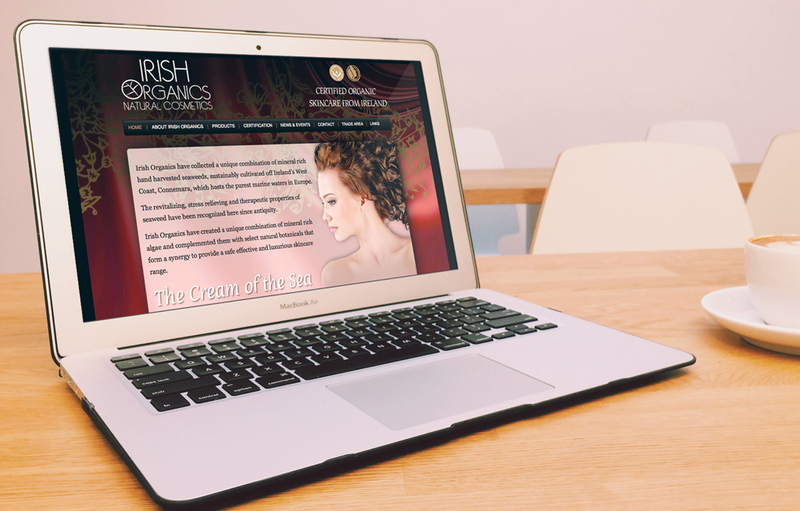 Irish Organics is a range of organic seaweed cosmetics. Reality designed the logo, branding, packaging materials, marketing materials and the web site. The web site was developed to support the retail outlets and give the visitor a place for them to review the complete range, the company, and the organic credentials. FK Developments had a unique property to present to the market. It is located in Longford and because this is an individual space a fresh approach to marketing the property was required. We had to reach the widest possible audience. We advertised locally and to an international audience illustrating the spactular spaces that would add the perfect back drop to any organisation. Bellingham a new home build by the developers O.N.S. Ireland. 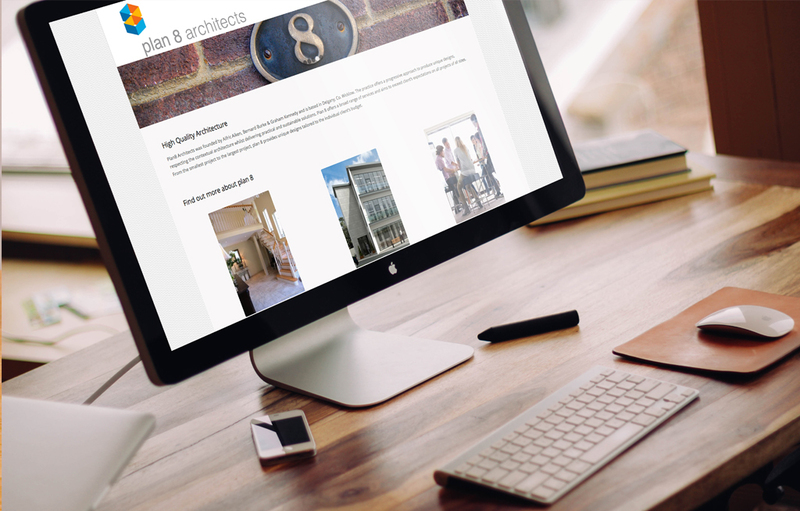 The site was to feature the launch, house types, plans and important information on the area. Reality designed logo design, branding, signage, advertising, brochures, marketing materials and web site. OCC Construction provide a highly professional, motivated construction team which are dedicated to achieving the highest standards of quality. 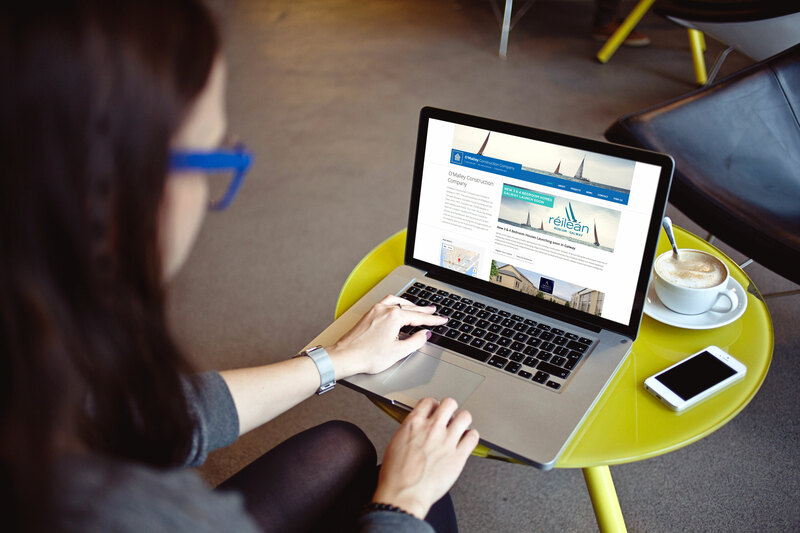 As part of their rebranding they required a web site that could show their portfolio of work in the Commercial and Residential sectors, the quality of the company and promote their Sweet Spot investment service. 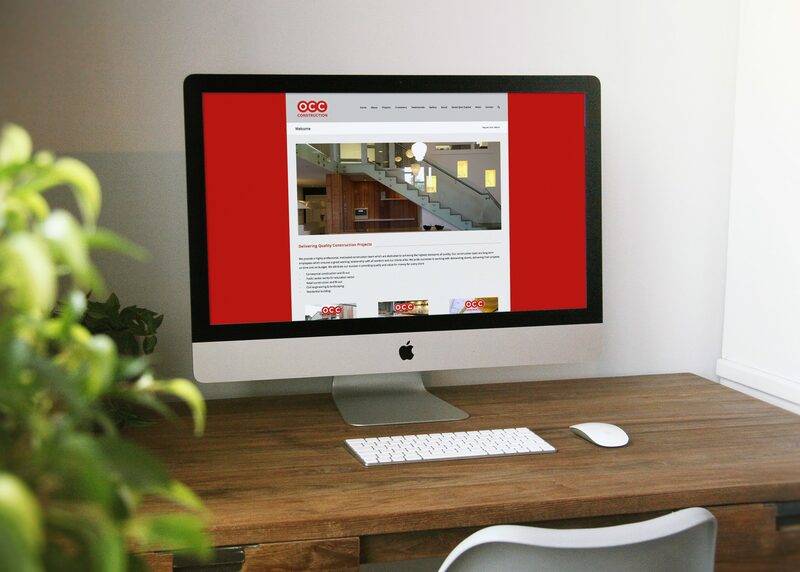 Greene Steel, has successfully completed a wide range of high quality steel projects for the commercial and residential sectors, supplying Top Quality Structural Steel fabrication into more commercial customers so they required a re brand to promote their experience and instill confidence with new commercial customers. Reality designed, logo design, branding, signage, stationery and web site. 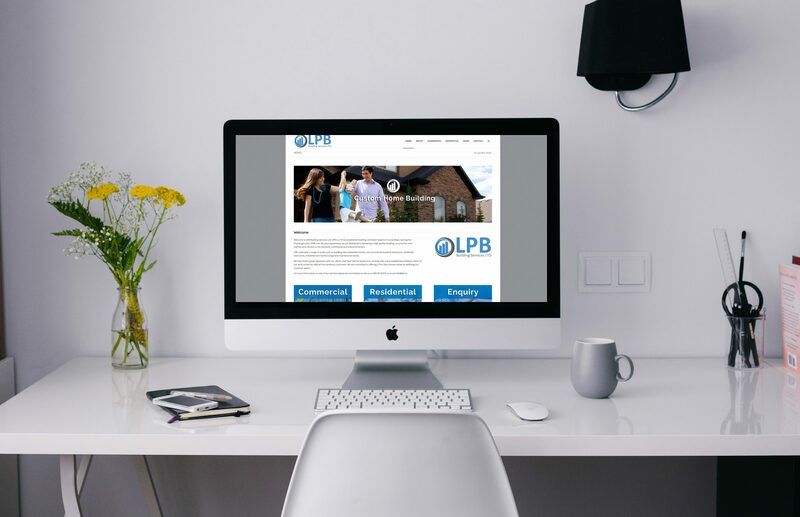 LPB Building Services Ltd is a family owned and operated Construction Company with over 40 years’ experience located in Co. Mayo. Over the past four decades the company has modernized, grown and been restructured to meet the challenges of a changing Ireland and the needs of the modern marketplace. Part of this modernization was to develop a web site that would promote an efficient, modern and successful company. Reality designed the web site. Plan8 Architects offers a progressive approach to produce unique designs, respecting the contextual architecture whilst delivering practical and sustainable solutions. A new practice that needed the branding to reflect their fresh approach. Reality designed logo, branding, stationery, signage and web site.